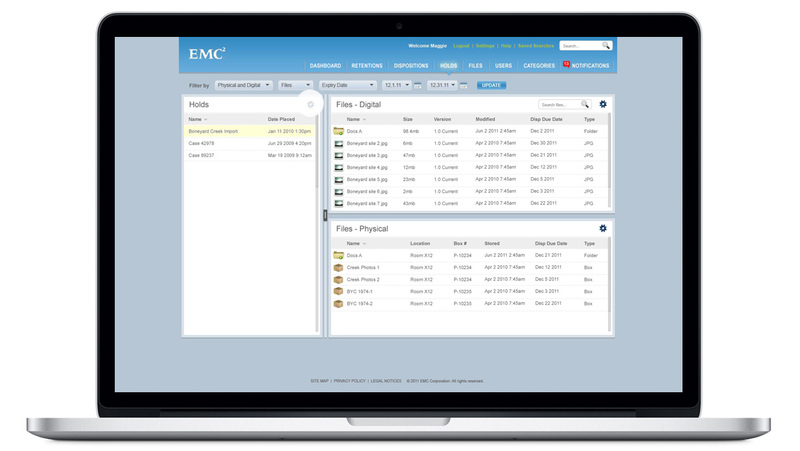 EMC sells data storage, information security, virtualization, analytics, cloud computing and other products and services that enable businesses to store, manage, protect, and analyze data. 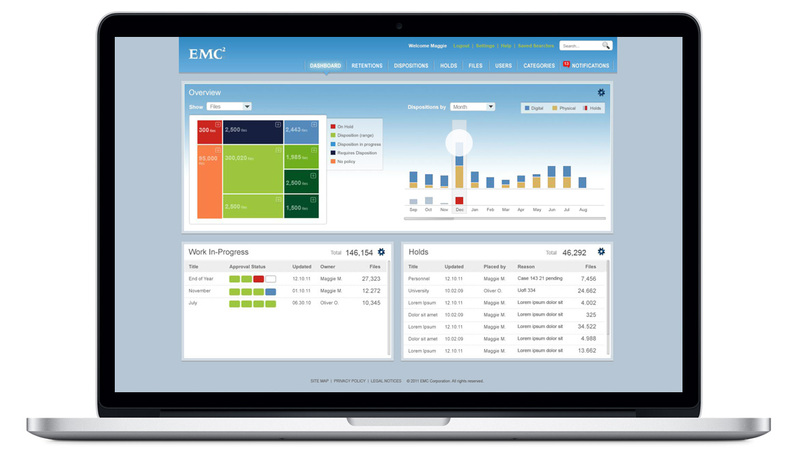 EMC wanted to revamp their Retention Policy Services (RPS) system, which provided retention capabilities for electronic and physical record-keeping systems. 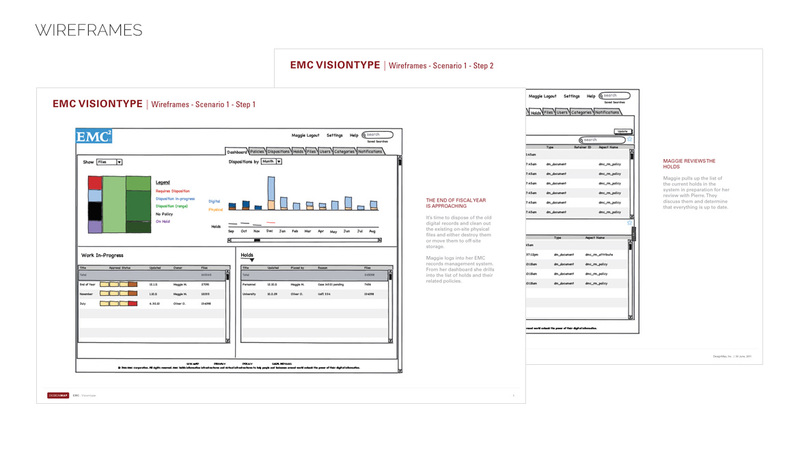 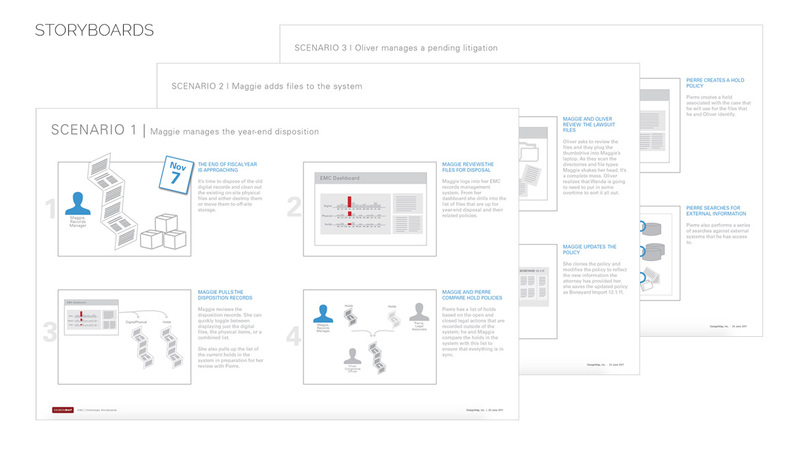 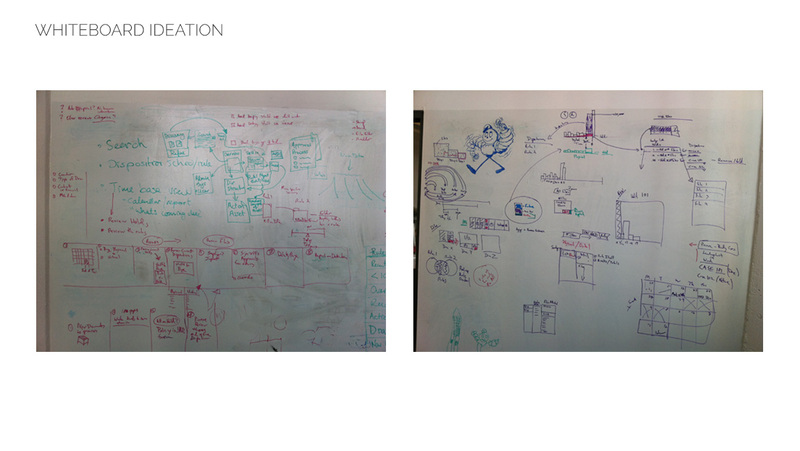 EMC asked DesignMap to come up with a new vision for this type of electronic record-keeping and to provide a prototype to illustrate the ideas. 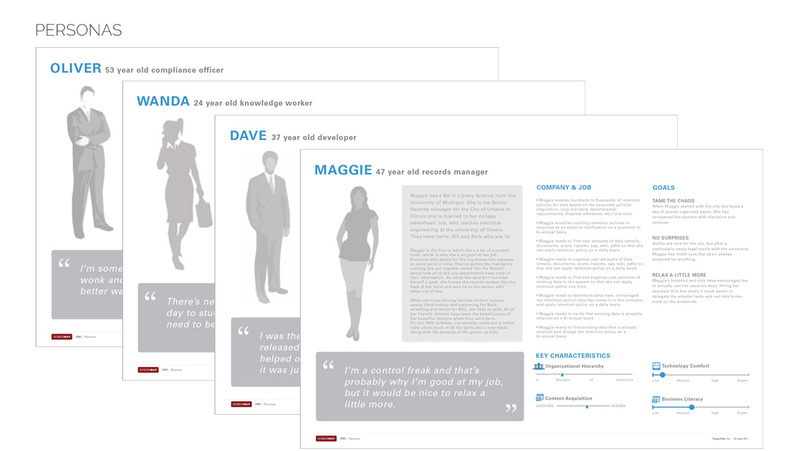 Ylva Wickberg was hired by DesignMap to produce personas, storyboards, a competitive analysis, UI design and prototyping for this project.